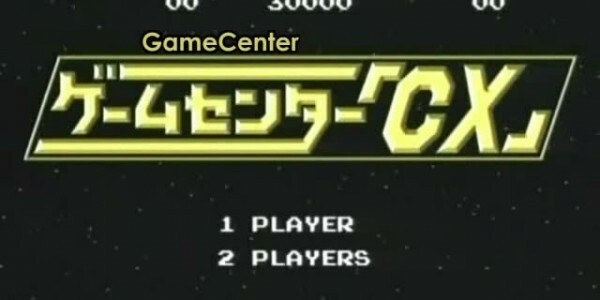 Dig Dug 2 is Arino's challenge in episode 88. Can Arino dig his way to victory or has he dug himself a grave? is the video link broken?